Courtesy of The Bowen Group, Inc.. Finest Lincoln Park location – Virtually impossible to find 100′ wide lot – This site is available for a totally custom designed new construction home. Absolutely finest finishes, craftsmanship and value. Up to 28,000+sf possible, includes full size underground pool/spa. All comms/fees paid upon start of construction. Sketches/photos are for concept only. Project starting at list. Please, send me more information on this property: MLS# 10086739 – $18,000,000 – 1905 North Orchard Street, Chicago, IL 60614. 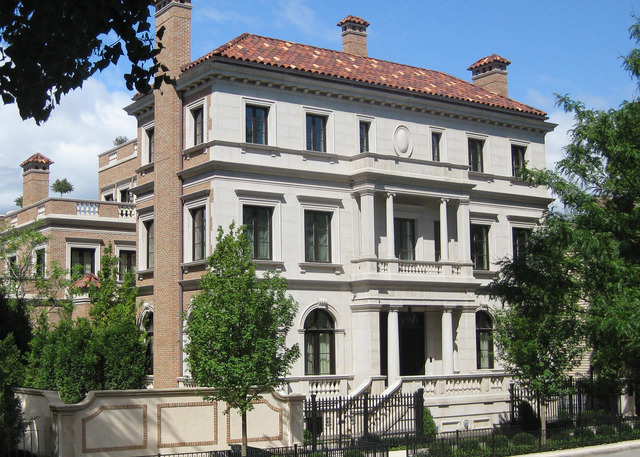 I would like to schedule a showing appointment for this property: MLS# 10086739 – $18,000,000 – 1905 North Orchard Street, Chicago, IL 60614.